One bedroom apartment located in the historical / entertainment district of Seattle.It is located within walking distance of Pike Place Market, waterfront, ferries,museums and stadiums. Findvacationrentals.com is the authoritative online source for Seattle Washington , offering thousands of in Seattle Washington available for booking directly from the manager. Interested in More Seattle, Washington ? 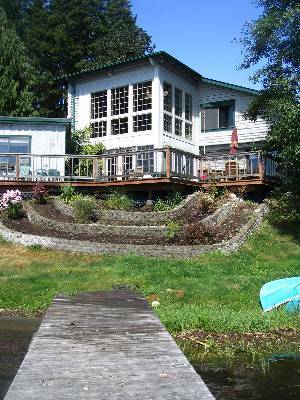 Check out nearby Freeland , Gig Harbor , Packwood , Port Townsend , Shelton , Whidbey Island .